The CMS is a highly reliable and versatile series of gas mass flow meters that uses a µF (Micro Flow) sensor as its sensing element. The µF sensor is a MEMS thermal mass flow sensor capable of measuring ultra low flow rates. The integration of the µF sensor and advanced channel design technology has achieved high accuracy and high rangeability at a low cost. 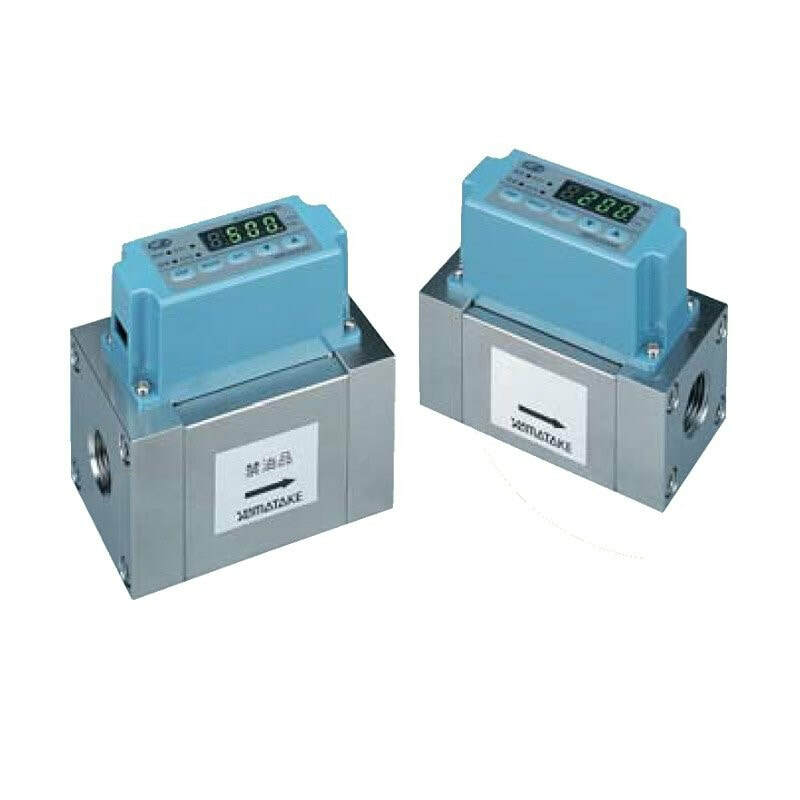 The CMS Gas Mass Flow Sensor is a highly reliable and versatile series of gas mass flow meters that uses a µF (Micro Flow) sensor as its sensing element.